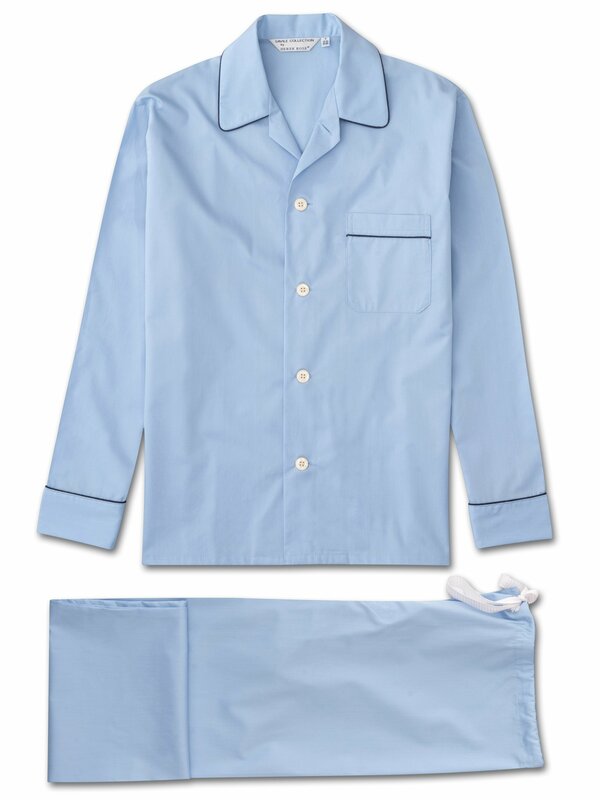 The Rose family has made luxury pajamas since 1926 and this pure cotton poplin men's pajama is the product of all those years of expertise. 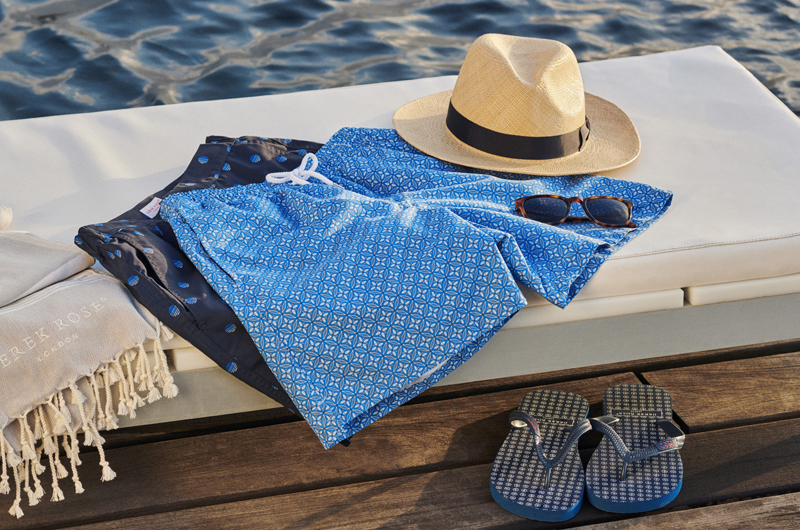 Styled for comfort and relaxation, our Savoy pajamas feature a one pocket jacket, classic collar, as well as an adjustable tie waist (also known as girdle waist). The jacket features piping on the collar, cuffs and pocket.